When it comes to consumer lending, today’s brand owners have no shortage of priorities to consider. Protecting a business’s reputation in a social media-driven marketplace can be a fierce dynamic, particularly in accounts receivable management (ARM). And as many companies continue to experience firsthand, it is often easier said than done. One top of mind strategy is safeguarding the brand through a strong compliance program. Brand owners are keenly focused on avoiding the negative press and fallout that comes with regulatory violations and fines. Although this is very important, being compliant with regulations doesn’t go far enough when it comes to branding. Brand safeguarding can be most effective when collections policies and processes are built on top of the customer experience framework. Brand safeguarding, especially for consumer lenders, can be most effective when marketing and customer management strategies guide processes and communications. This is in no way meant to diminish the vital importance of compliance. To the contrary, it encourages a customer-centric compliance mindset. In fact, it can be most effective when collections policies and processes are built on top of the company’s customer experience framework, instead of as a separate process. Recognizing that customers already include collections practices as a part of their overall brand experience helps companies to more actively consider the impact of those interactions on the entire customer journey (“We’d love to have you as a customer!” all the way to “Your account is past due; how can we get things back on track?”). The more continuity, the easier it is to build and manage strong customer relationships. It can even tip the benefit of the doubt in the company’s favor when things don’t go smoothly. Today, practically no company is immune to dissatisfied customers who take to social media to share their opinions. However, the way a company approaches and responds to negative posts communicates a great deal about it and its brand. If negative posts are primarily viewed as something to be managed and controlled, an opportunity to safeguard, and actually reinforce, the brand is being missed. Companies that delay, avoid, or are evasive, dismissive, or legalistic in responding to unfavorable social media comments do little to promote and reinforce the key positive qualities they want to be (and often presume they are) known for in the marketplace. 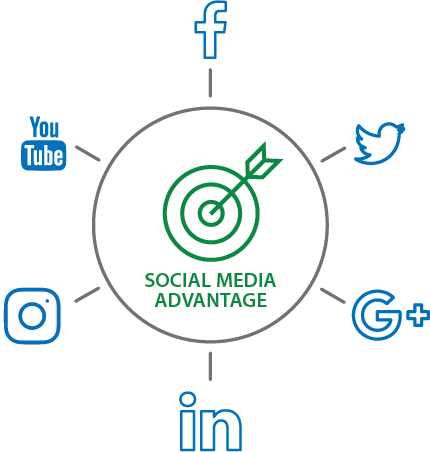 A social media approach rooted in responsiveness and consideration for disgruntled or frustrated customers can cover a long distance in a very short time—from the initial, more public interaction to private problem-solving conversations. Whether the unhappy poster is simply voicing displeasure or leveling outright inflammatory and false allegations, other customers and potential customers are watching. And that is actually good news, as it is an ideal opportunity for companies to actively demonstrate their key positive qualities in a public forum and reinforce their brand promise. Omnichannel, while still relatively new, is already impacting collections policies and processes. And while brand owners explore the most effective ways to implement and manage these additional communications channels, regulations continue to evolve. Many companies are understandably focusing first and foremost on compliance. However, it is important not to lose sight of the benefits of mapping and integrating all communication channels and customer interactions. 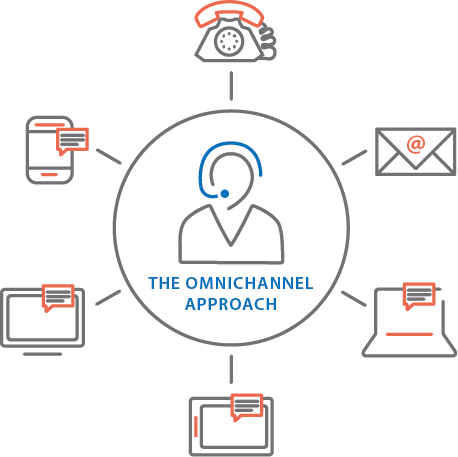 Providing an omnichannel collections experience that is consistent with all other omnichannel customer interactions is another way to safeguard and strengthen a brand. Much like watching a video across different devices without missing a single moment, the ability to pause and then continue activities from phone to tablet to computer and back again is quickly becoming table stakes. Regardless of where the interaction begins or ends, the company’s customer management philosophy is on display. A disjointed experience where customers must take different steps for each channel, restart at least part of the transaction, or both, sends a message that the brand is neither customer-friendly nor customer-focused. On the other hand, companies that create a streamlined experience that is consistent with all other types of customer interactions go a long way in building a stronger relationship and the resulting positive feedback on social media channels. For some, this tip may raise a few eyebrows. Satisfaction ratings from delinquent or defaulted customers are often viewed as a foregone conclusion. However, companies that set aside these types of interactions as predictively negative miss important intelligence gathering that can safeguard their brand. 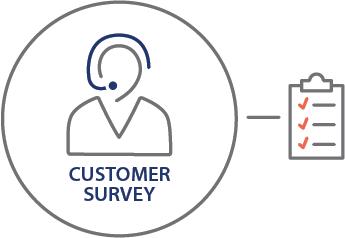 First, regular, measured feedback from collections interactions helps companies identify and address process or communications issues before they become social media challenges. Second, monitoring and measuring collections, and including customer satisfaction as part of incentive plans, encourages frontline agents to become stronger brand ambassadors. And third, it identifies potential causes for dissatisfaction and delinquency that can guide a company’s overall customer retention strategies. Brand safeguarding has quickly become more dynamic and more challenging. Companies that view collections activities as an important part of the overall customer experience inherently work to improve those interactions. The stronger customer relationships that form as a result lead to a better reputation … so when things don’t go smoothly, there is enough goodwill with customers and in the marketplace to tip the benefit of the doubt in the company’s favor and safeguard the brand.